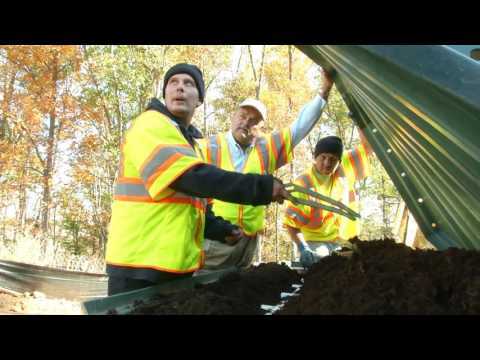 Does the waste from your Northern Virginia property run through an onsite septic system? 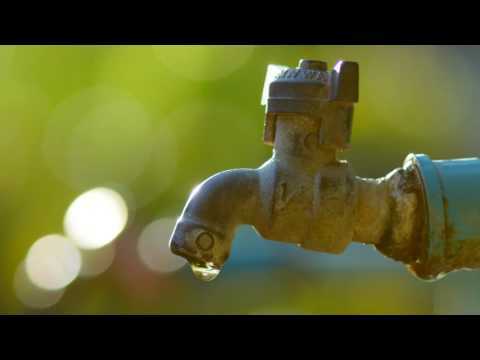 Thousands of Virginian's throughout Fairfax County, including the town of Centreville, VA, Reston, VA, Herndon, VA, Falls Church, VA, and Vienna, VA rely on septic tank systems to pump and disperse waste from their home. 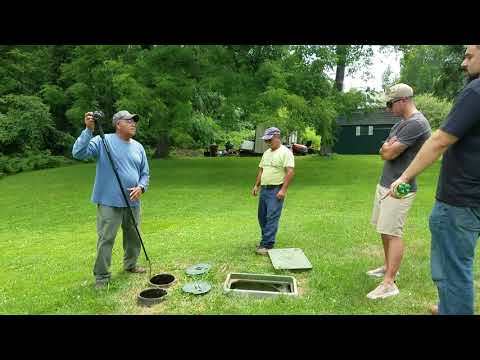 Owning a septic tank system requires constant attention and responsibility on the homeowners behalf. If you have moved into an existing home that is equipped with a septic system it is important to find out the exact age of the tank. Steel septic tanks typically last anywhere between 20-25 years. The process that follows can be quite unpleasant. Overtime, the tank will rust causing the overall structure to weaken. Repeated use and refuse flowing into the tank will eventually cause the rusted areas to give way and collapse. This will most certainly cause an unsafe and unsanitary situation. In cases where the septic tank has rusted and collapsed homeowners will be left with a gapping hole exposing their tank (and its contents) to open air. If a tank is in need of replacement and at risk of collapsing, quarantine the area. Weak tanks have been known to give way due to increased activity on the above surface. Septic tanks have also been known to rust out from the bottom. In most cases, this goes unnoticed by homeowners. Once the bottom has rusted from underneath the contents of the tank can leak into the soil contaminating the land around your property. 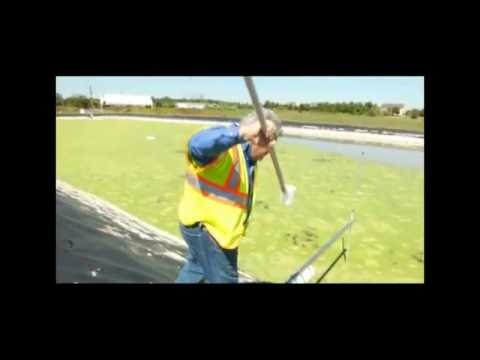 Contaminated soil has the potential of effecting well water and putting you, your family, and community in danger. To help prevent your tank from rusting at a rapid rate make sure that all surface and roof runoff is directed away from the septic tank area. 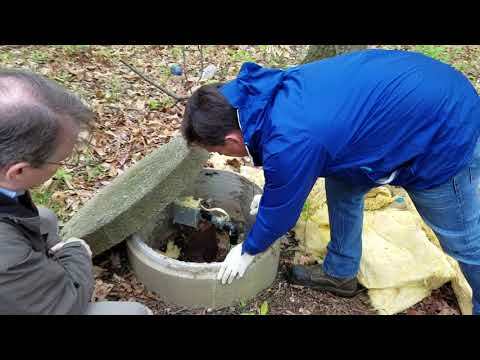 Call SES today to schedule an inspection of your existing septic tank.